FEBRUARY 9, 2017. 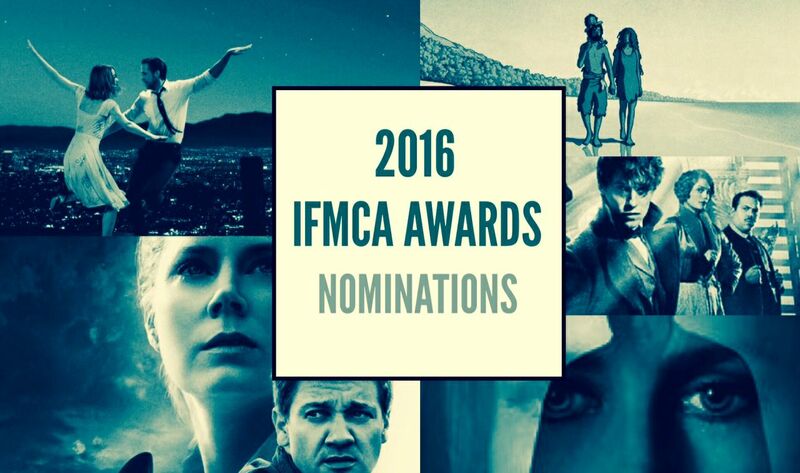 The International Film Music Critics Association (IFMCA) announces its list of nominees for excellence in musical scoring in 2016, for the 13th annual IFMCA Awards. In a wide open field, the most nominated composers are Michael Giacchino and Justin Hurwitz, with five nominations each, and Abel Korzeniowski, with four nominations. AMAZEBALLS !!! PROUD OF Y’ALL !! !